Perfectly moisturized and nourished hair with the paraben free upgraded formula! This deeply nourishing balm is enriched with pure organic Argan oil and the signature Balmain fragrance. 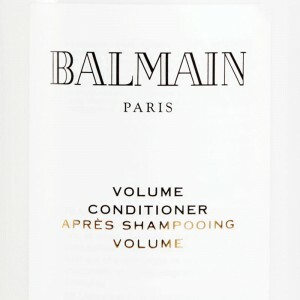 The Moisturizing Conditioner is suitable for natural and colored hair. 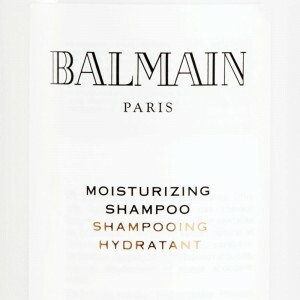 The conditioner gives your hair natural shine and elasticity. The Moisturizing Care Line protects the hair against UV radiation and enhances the hair color due to the UV-shields. This is the revitalizing treatment your hair needs! 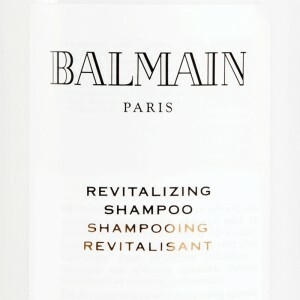 When your hair needs some extra nourishment every once in a while, this is the product you need. 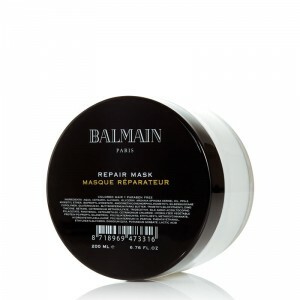 The name says it all; the Repair Mask repairs dry and weak hair and gives your hair a soft, luxurious feeling. 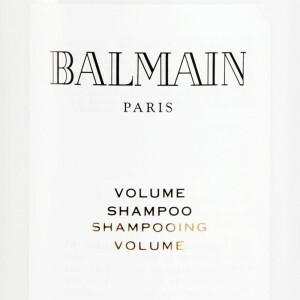 The mask is enriched with the signature Balmain fragrance and feels like the instant salon treatment. Time for an energy boost! 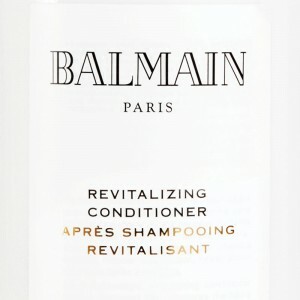 The Revitalizing Conditioner is the ultimate lightweight, nourishing conditioner for dry or damaged hair. 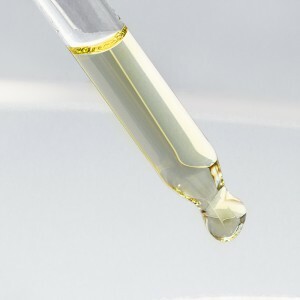 The revitalizing formula restores the hair’s vitality without adding weight. The revitalizing formula includes a fine selection of vitamins E, F and P. The ultimate ingredients for shiny, healthy and lustrous locks.